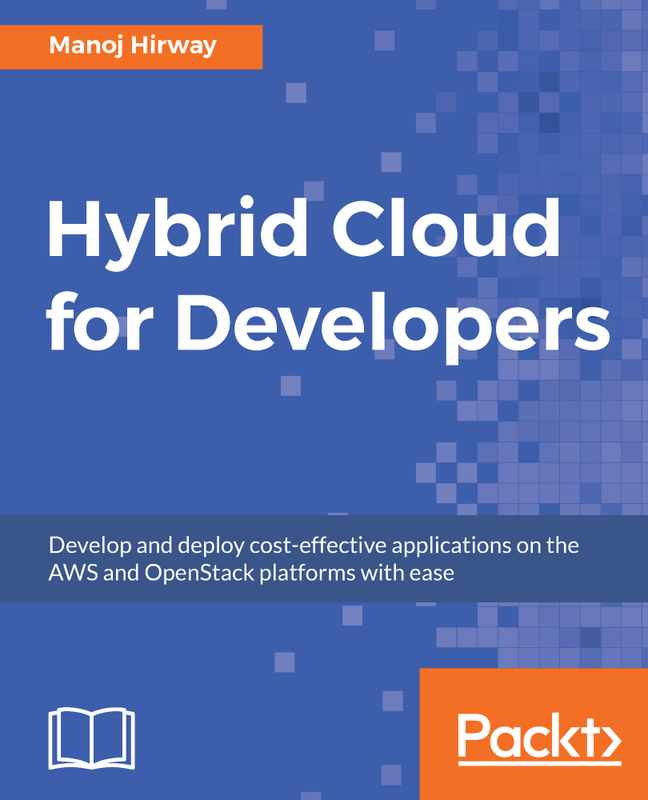 This book introduces you to the hybrid cloud platform, and focuses on the AWS public cloud and OpenStack private cloud platforms. 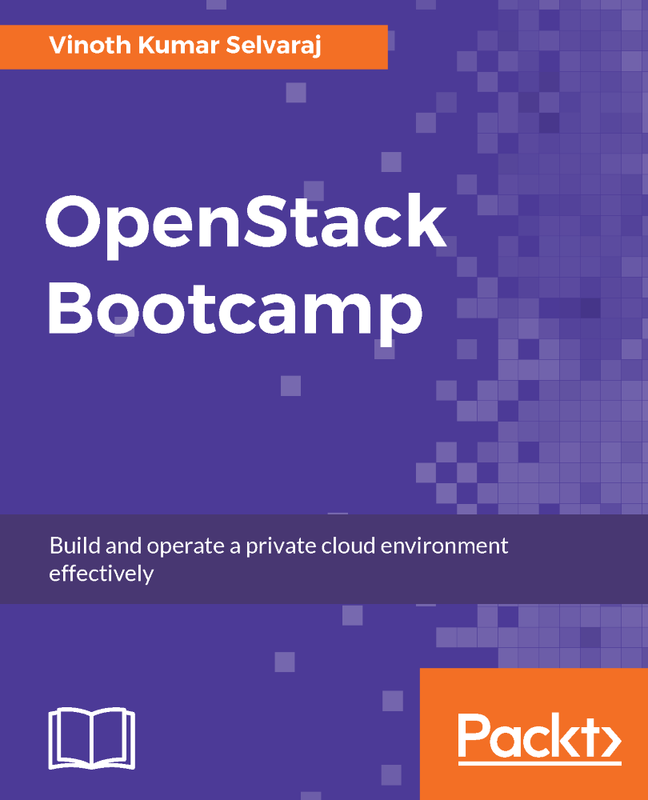 It provides a deep dive into the AWS and OpenStack cloud platform services that are essential for developing hybrid cloud applications. 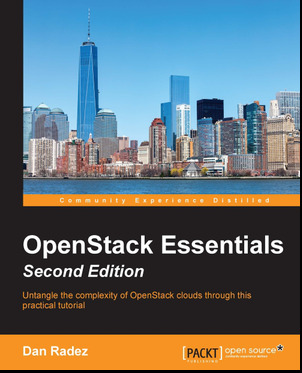 You will learn to develop applications on AWS and OpenStack platforms with ease by leveraging various cloud services and taking advantage of PaaS.\n\nThe book provides you with the ability to leverage the ﬂexibility of choosing a cloud platform for migrating your existing resources to the cloud, as well as developing hybrid cloud applications that can migrate virtual machine instances from AWS to OpenStack and vice versa. 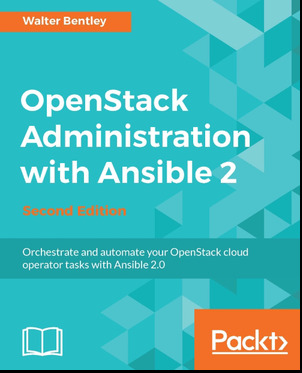 You will also be able to build and test cloud applications without worrying about the system that your development environment supports. 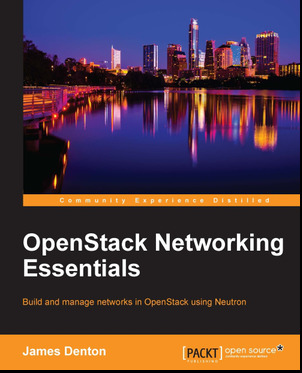 Discover the basics of virtual networking in OpenStack to implement various cloud network architectures. 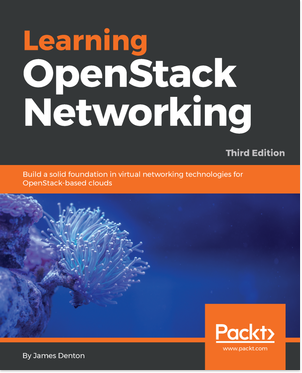 A focused and systematic introduction to OpenStack, the largest open source cloud platform, using practical examples and hands-on problems. 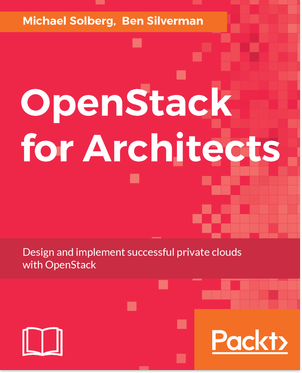 OpenStack for Architects leads you through the major decision points that you\'ll face while architecting an OpenStack private cloud for your organization. 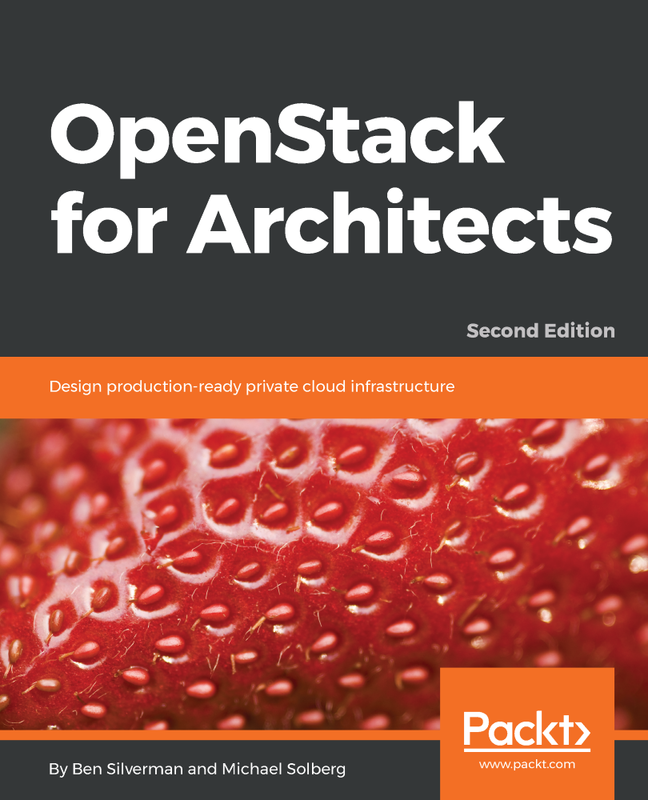 This book will address the recent changes made in the latest OpenStack release i.e Queens, and will also deal with advanced concepts such as containerization, NVF, and security. 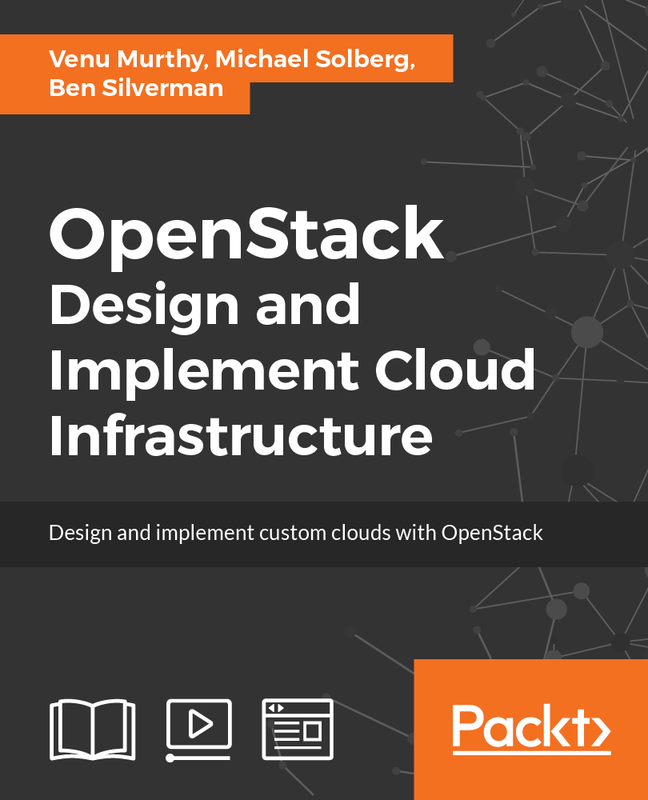 At each point, the authors offer you advice based on the experience they\'ve gained from designing and leading successful OpenStack projects in a wide range of industries. 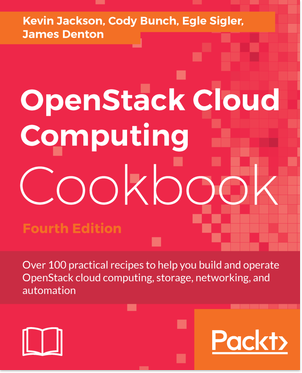 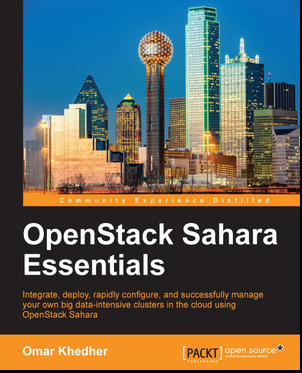 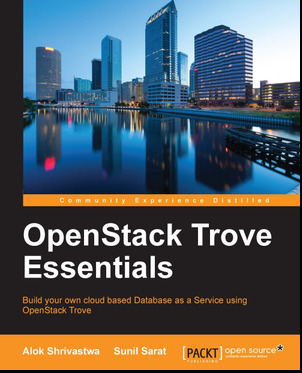 Each chapter also includes lab material that gives you a chance to install and configure the technologies used to build production-quality OpenStack clouds. 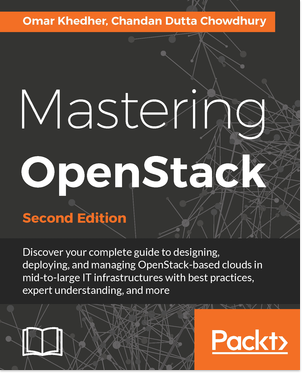 Most importantly, the book focuses on ensuring that your OpenStack project meets the needs of your organization, which will guarantee a successful rollout. 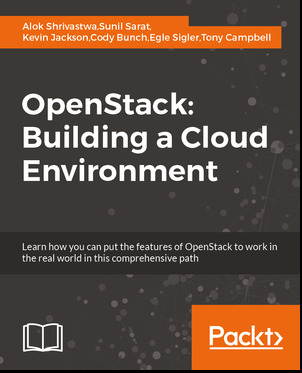 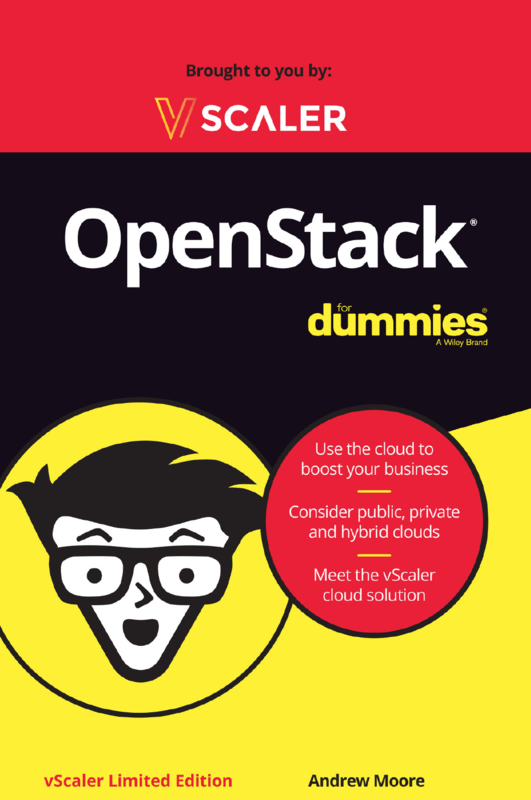 This book is designed to explain cloud computing, the OpenStack cloud development platform, and to illustrate how these technologies are used in various applications, and how you can use the same technology for building and deploying your own cloud. 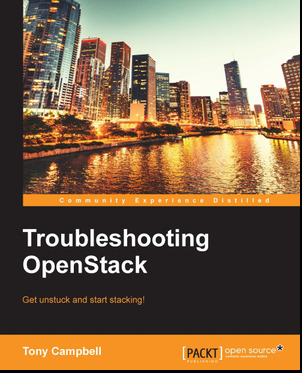 Get unstuck and start stacking! 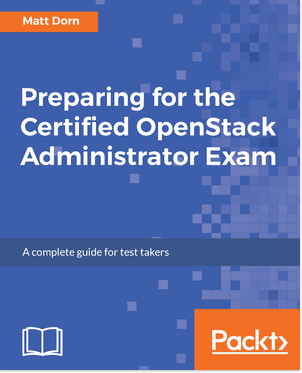 Have you written a technical publication about OpenStack? 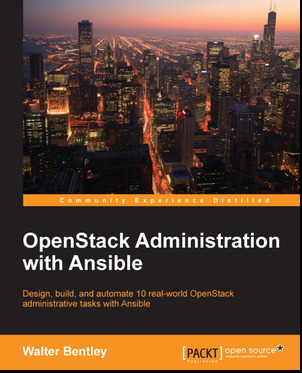 Find out what it takes to be listed here! 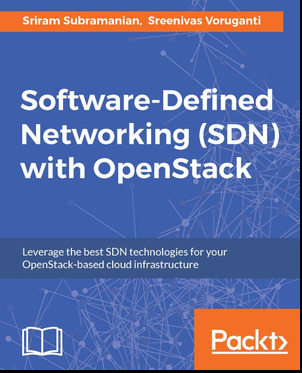 Email us for details.